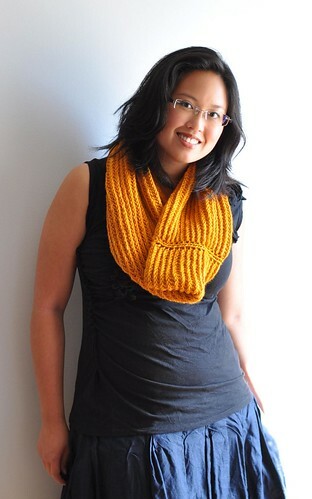 This cozy oversized cowl is quick to knit up in an unusual, fun stitch pattern that’s reversible, too! 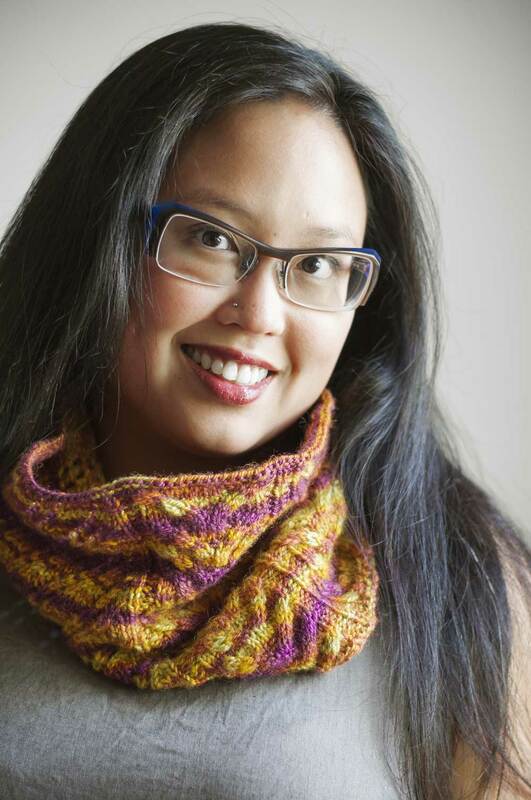 Knit seamlessly in the round, this is the perfect project to show off handpainted, handspun and extra-special yarns. 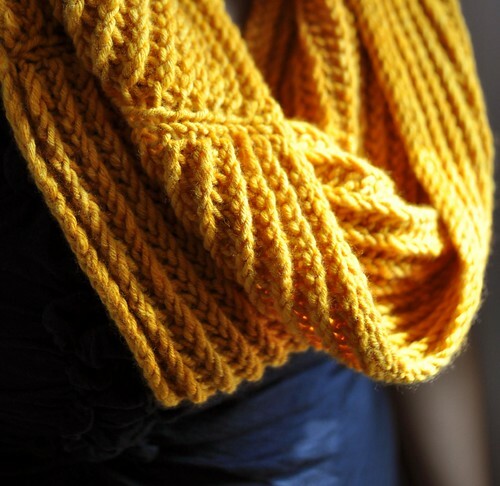 I love the sunny yellow colour of this Malabrigo merino, and it’s super soft – perfect for wrapping around your neck on those chilly days. 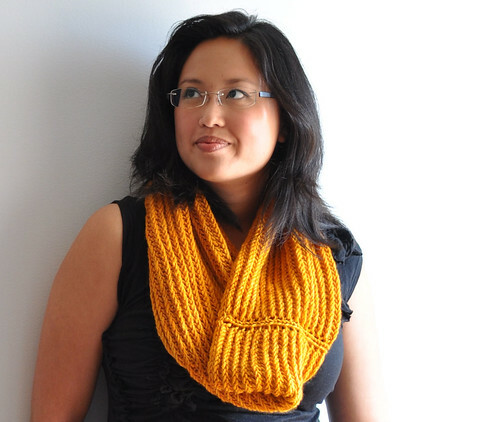 The Double Garter Stitch pattern will work with any number of stitches, so play around with the size to get exactly what you want. 2-page PDF includes photos and abbreviations. Measurements in imperial and metric.